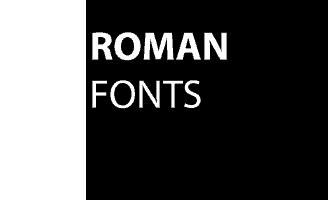 Roman font – it is the common name of the Romance languages ​​of Central and Western Europe. Going back to the Greek alphabet alphabetic writing had appeared in Latin in the middle of I millennium BC. e. and later spread around the world. Modern Latin alphabet, which is the basis of writing most of the Latin, German and many other languages, in their basic version consists of 26 letters. The letters in different languages ​​have different names. 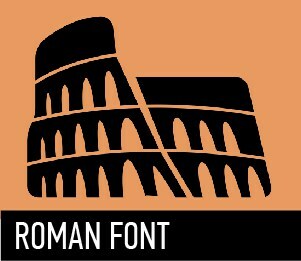 Modern Latin alphabet, which is the basis of writing German, Romance and many other languages.